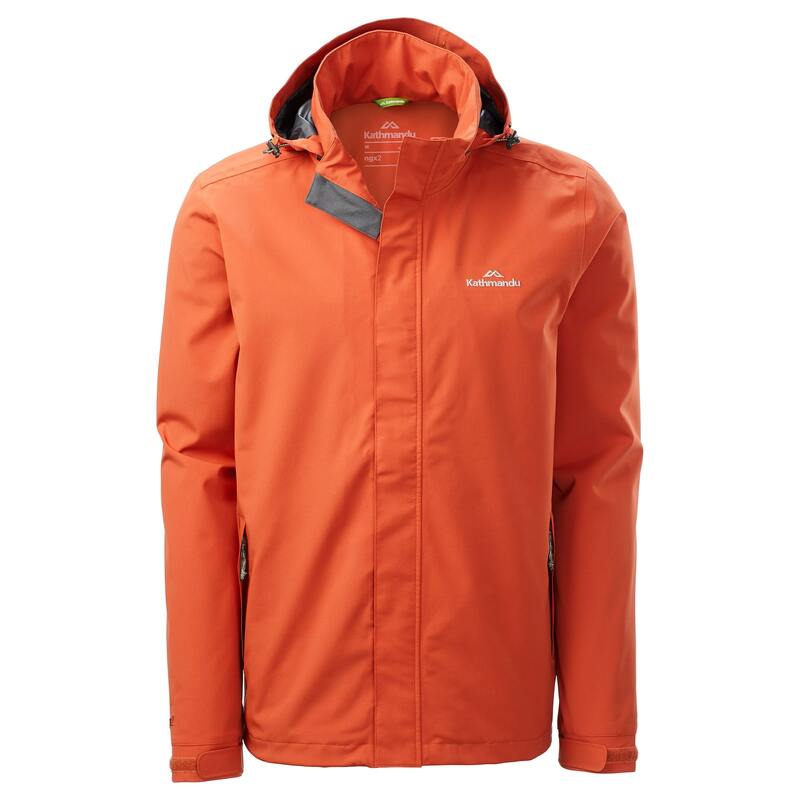 Head out well-prepared for your day hike with the latest Andulo Jacket. The Andulo will protect you from the elements while keeping you cool and comfy with its breathable fabric and mesh lining. Adjust the hem, cuffs or hood to suit the climate.